for $134,000 with 4 bedrooms and 2 full baths. 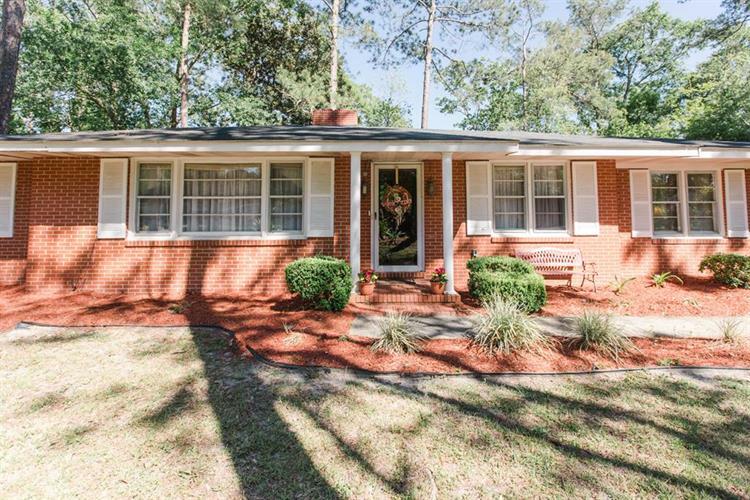 This 1,672 square foot home was built in 1956. 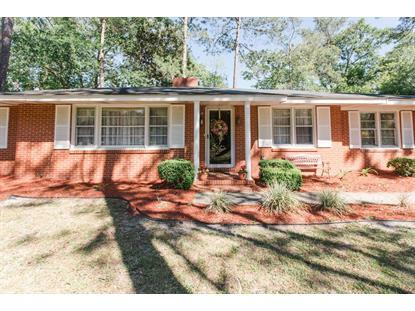 Home has Excellent Curb Appeal with a beautifully landscaped front yard! Four (4) Large Bedrooms (@ 13'6' X 12'6' each); One BR easily doubles as an Office, Exquisite Kitchen with modern appliances, Breakfast Room and Large Formal Dining Room w/chair rail, Living room with Wood Burning Fireplace, 'Like New' carpet throughout; several Built-in Shelves, Lots of Closet and Storage space, 2 Full Baths w/adorable Master Bath off MB; Gas Water heater, new in-house water-pipes/lines, shallow well with yard sprinkler system, large Brick Shed located in chain-link enclosed fenced back yard. Listing data provided courtesy of the Internet Data Exchange Program of the Hinesville Area Board of Realtors. 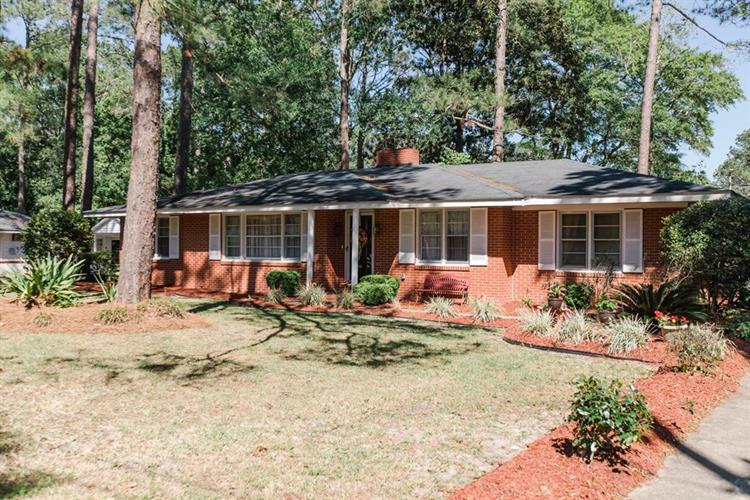 The data relating to real estate for sale on this web site comes in part from the Internet Data Exchange Program of the Hinesville Area Board of Realtors. Real Estate listings held by brokerage firms (licensees) other than Weichert Realtors include the name of the listing brokers.